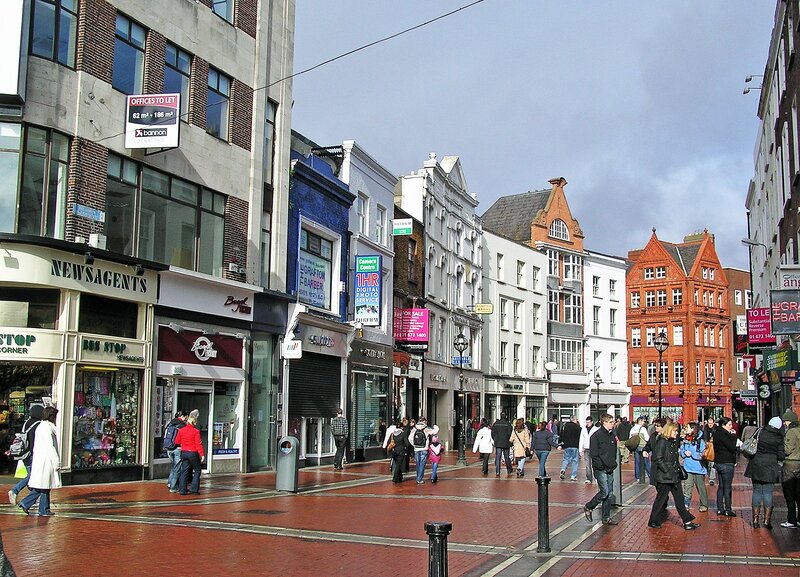 Dublin City Center is home to the first publicly available Ireland bitcoin ATM. The machine converts euros into the digital currency, and is operated by vendor Bitvendo -“Ireland’s first bitcoin ATM provider”. The company says that their machine can convert cash into bitcoin in as short as 12 seconds. Bitvendo also adds that the ATM is capable of handling transactions worth up to 10,000 euros each day. The company looks to increase that number to 40,000 euros in the near future. Bitvendo charges a commission fee of 3-5% for each ATM transaction. In the coming months, the company plans on sending out more bitcoin ATMs, starting with Waterford. Bitvendo ATMs work in the same way as popular ATMs manufactured by Robocoin and Lamassu do. A bitcoin wallet app must be downloaded on a user’s smart device. Next, the user would scan a QR code from the ATM, which then allows them to deposit fiat currency into the machine for virtual currency. The company also buys bitcoins from those willing to sell it. However, the Central Bank of Ireland warns that those who use bitcoin related machines will not have access to the same protections as those who deal with more conventional currencies. The warning came soon after the bitcoin ATM became operational. Additionally, the Central Bank does not recognize or look to regulate the digital currency. 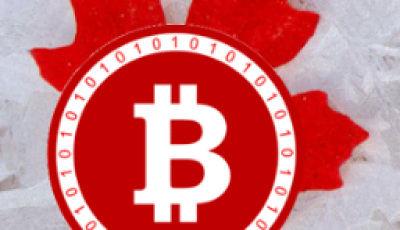 Bitvendo has joined the parade in terms of creating their own manufactured bitcoin ATM brand. 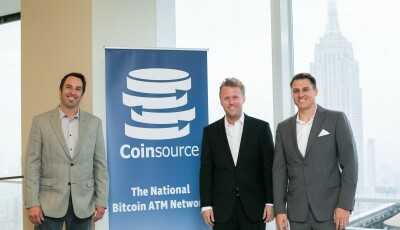 Other companies like Robocoin and Lamassu have been racing to be the number one bitcoin ATM manufacturer in the world. Bitvendo may have some catching up to do if it wants to compete with Robocoin, but their eagerness may eventually lead them to that level. 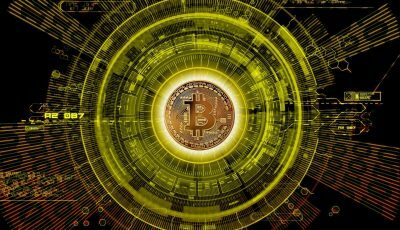 Whichever company ends up dominating the bitcoin ATM market, one thing is certain, and that’s bitcoin is gaining much needed popularity.